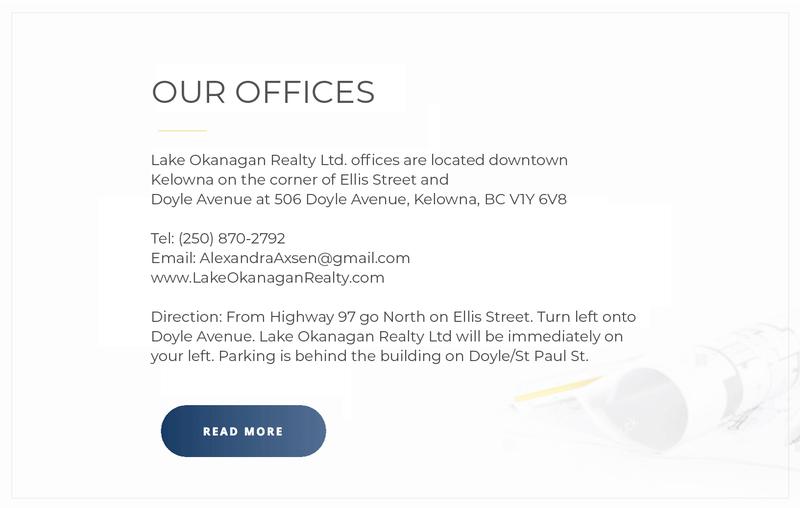 Lake Okanagan Realty Ltd is a leading firm that provides their clients with cutting edge tools and advanced resources to maximize results. 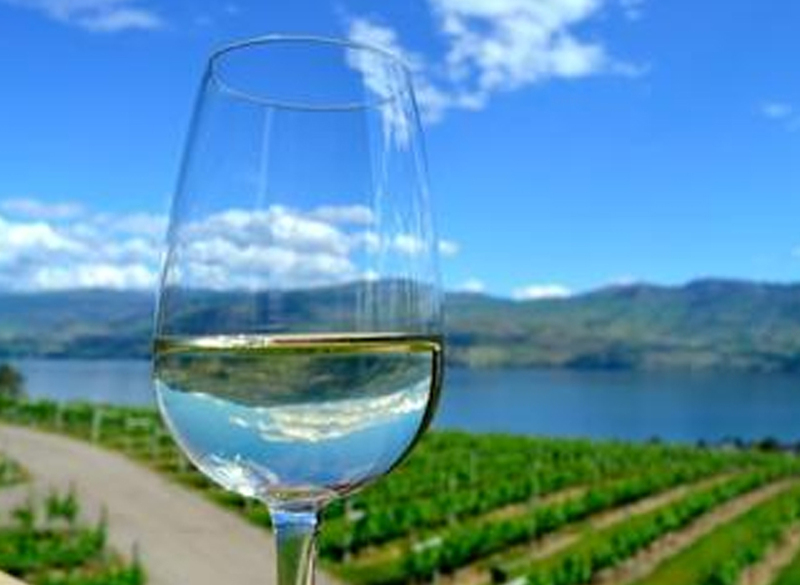 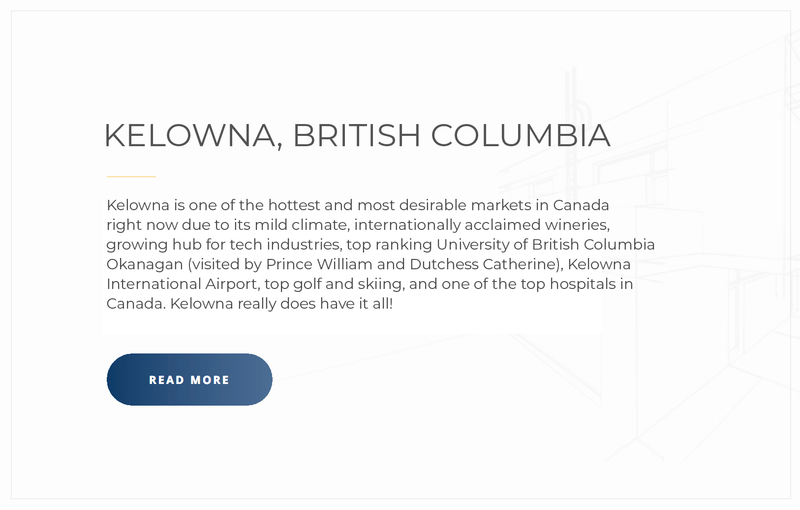 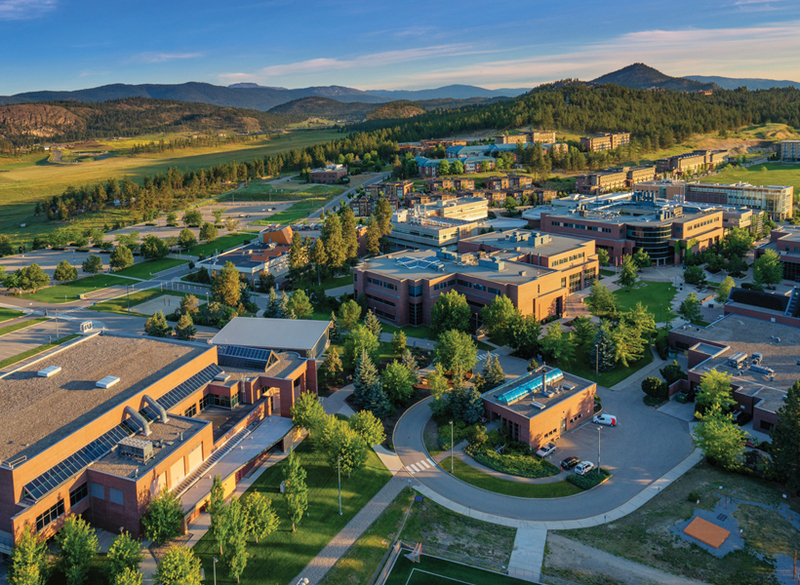 Our history of exceptional results and satisfied clients confirms our expert knowledge of the Okanagan market, our attention to your needs and our strong negotiation skills. 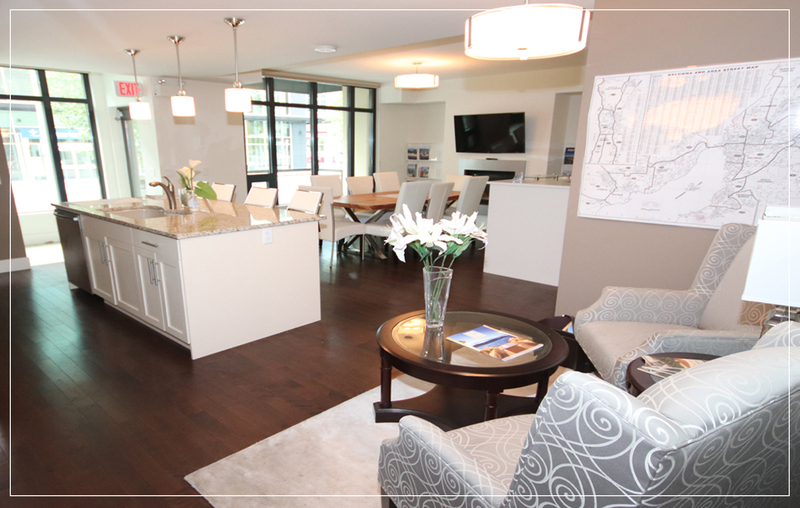 Our knowledgeable experts know and understand the dynamic real estate market allowing us to provide our clients with solid advice to ensure they make the best possible decision for their specific needs. 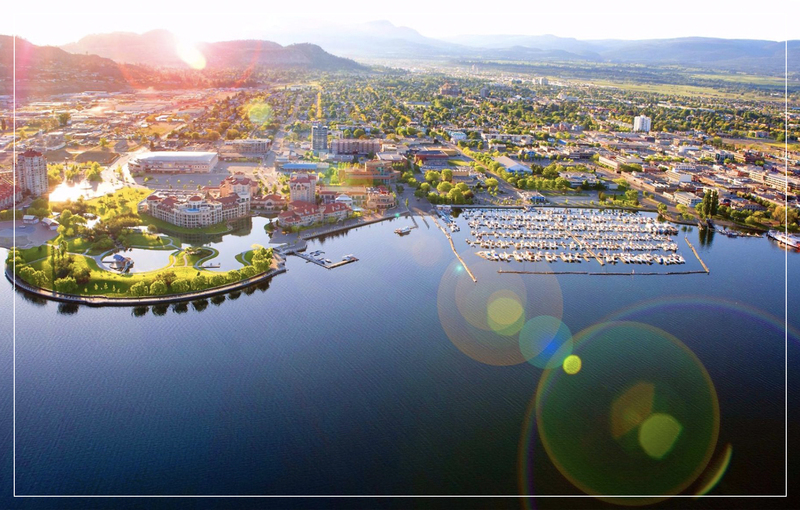 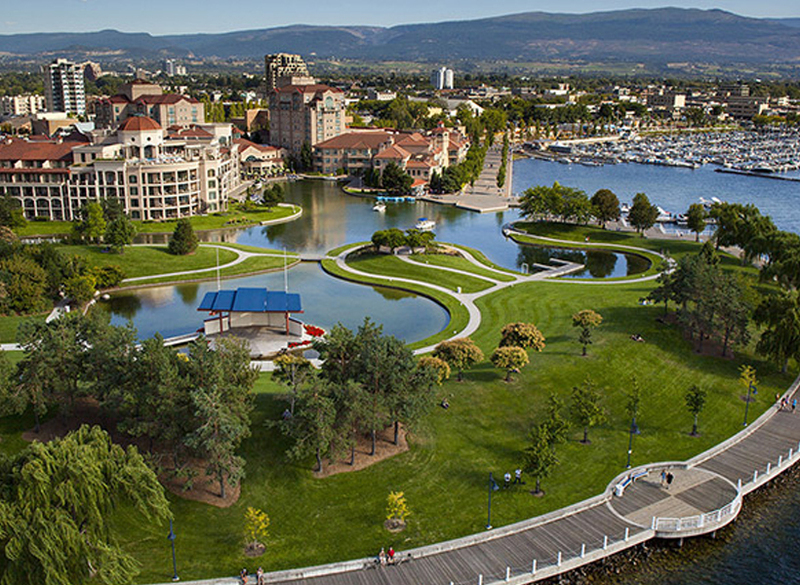 Lake Okanagan Realty agents are known for their honestly, reliability and successful results for clients.